As the first production model bass guitar, the Fender Precision bass was an absolutely revolutionary instrument upon its introduction in 1951. 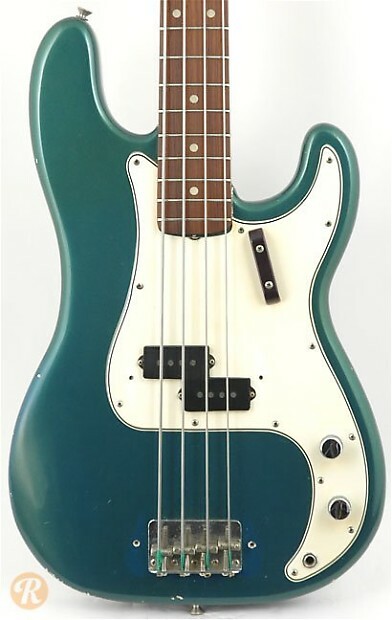 Built as a bass counterpart to the Telecaster, the Precision or P Bass evolved throughout the ‘50s with changing electronics, body shape, and cosmetic details. 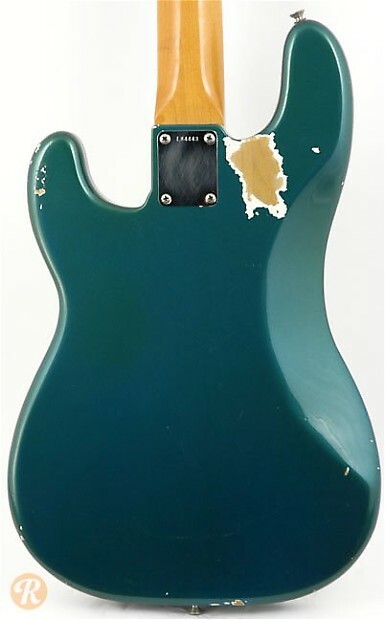 By the beginning of 1965, CBS had taken full control of Fender and began a shift towards mass-production style construction. While some of these changes were not entirely detrimental through 1965, Fenders from 1965 an onward are less collectable than earlier models. Unique to this Year: First year of CBS ownership. Finish Specifications: Ice Blue is a very rare finish for vintage Fenders.